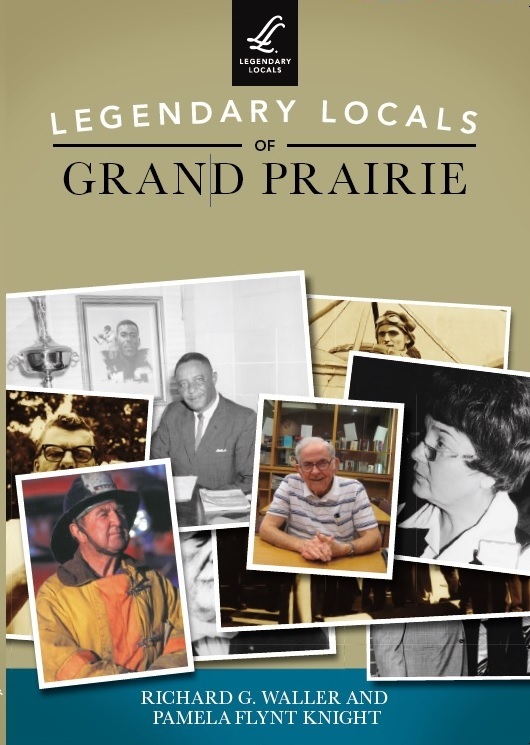 At a ceremony on Saturday, June 17, 2017 the Grand Prairie Historical Organization honored six for their contribution to the history and preservation of Grand Prairie. 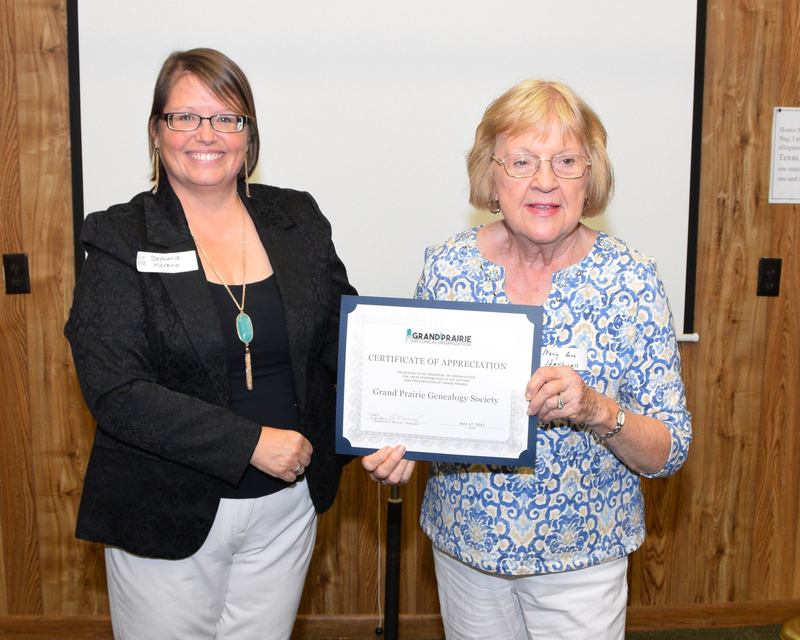 Regina Shumaker with the Grand Prairie Genealogical Society received the Goodwin award for her efforts in heading up the Cemetery Project. The Rho Kappa of South Grand Prairie High School received the Dechman Award. 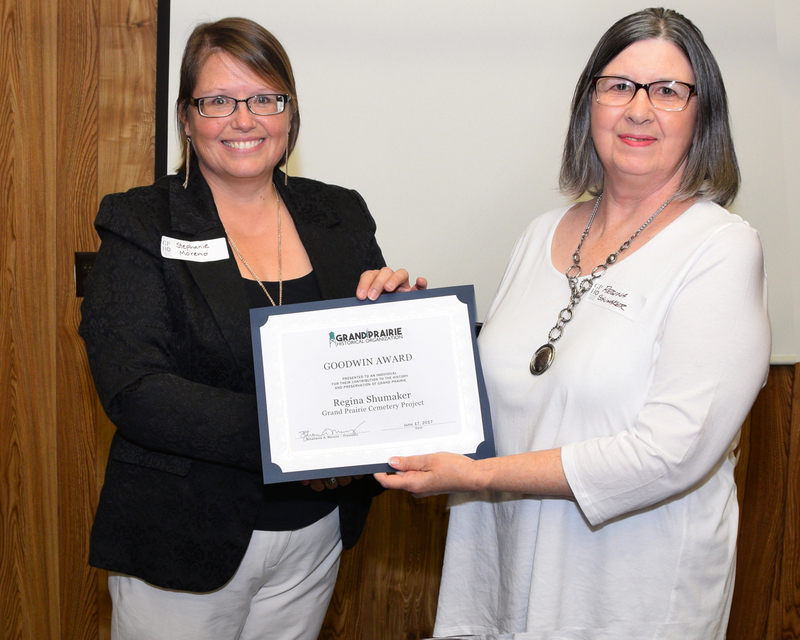 The awards, named after Alexander Dechman and Micajah Goodwin early settlers of Grand Prairie, were presented by GPHO President Stephanie Moreno. 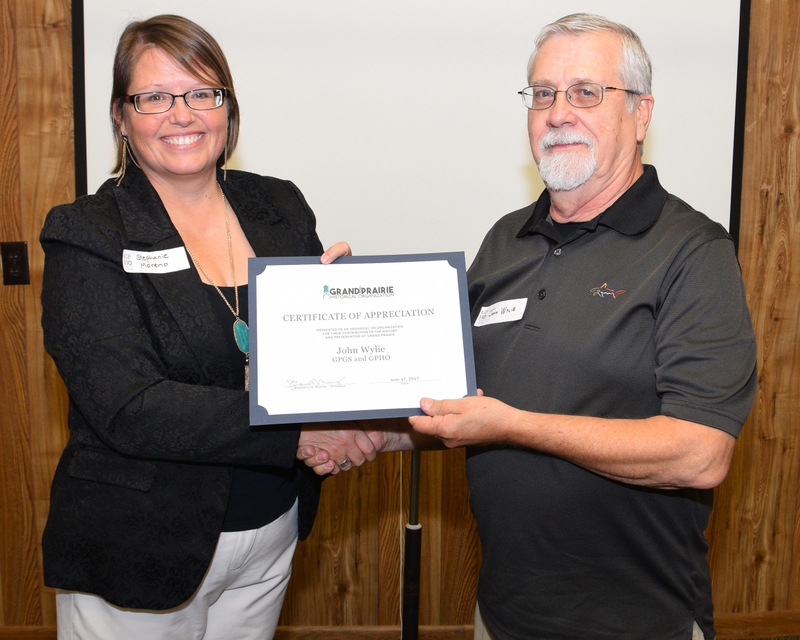 Also recognized with Certificates of Appreciation were GPGS accepted by President, Mary Ann Hartsell, John Wylie, Amy Sprinkles and the Grand Prairie Parks, Arts and Recreation Department. Photos courtesy Bob Fitch of the Grand Prairie Reporter. 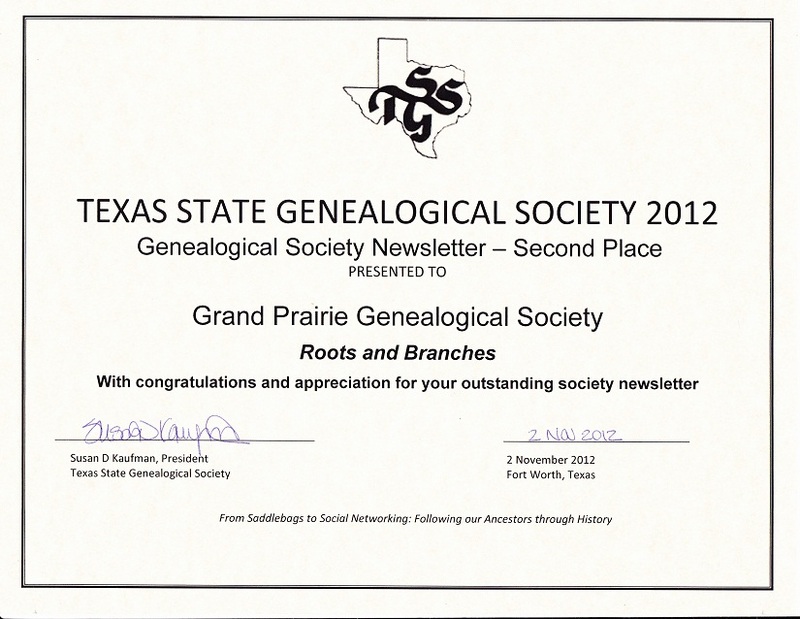 Each year the Texas State Genealogical Society gives out several awards at their annual conference in November. 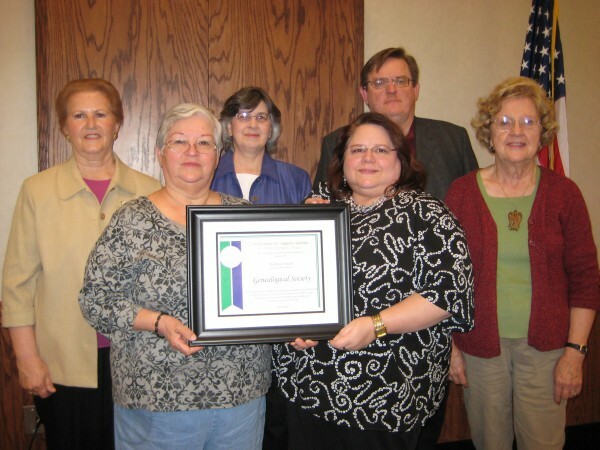 GPGS has been honored with several awards over the years. Most recently at the 2012 conference for our newsletter, Roots & Branches. This is the third time GPGS has been awarded recognition for it's excellency . We are also proud of the fact that our website has been recognized for it's design. to the preservation of materials for future generations.